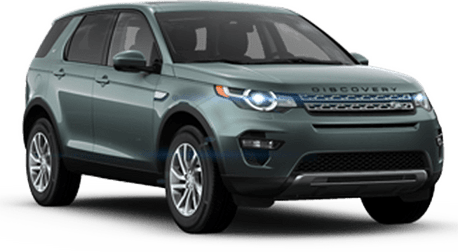 AW Collision is the only collision center recommended by Land Rover San Francisco. AW specializes in repairing vehicles that have been involved in a collision, have had wheel damage, as well as structural/frame damage. Our labor and paintwork are backed by a lifetime guarantee. AW Collision has an onsite representative to help answer any questions you may have about the repair process as well as providing an estimate for your vehicle. We use state-of-the-art equipment authorized by Land Rover. After a collision, insurance companies often refer their clients to an insurance-affiliated collision center that serves the insurance company’s best interest, not yours. These centers aim to keep the cost per claim at a minimal cost. 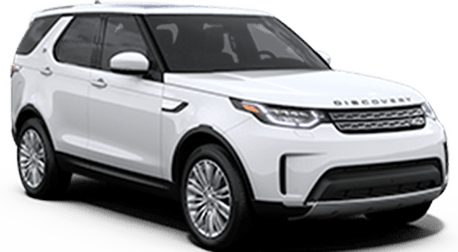 * AW Collision is independently owned and operated and is not affiliated with Land Rover.